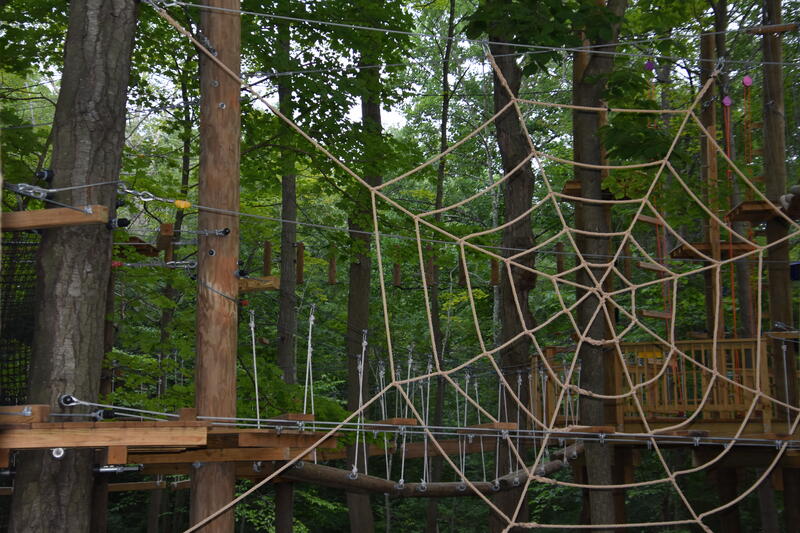 TreeTrekkers is a family-friendly, outdoor adventure recreation facility, offering adventure-seekers of all ages the chance to swing, zip and climb their way through the trees! 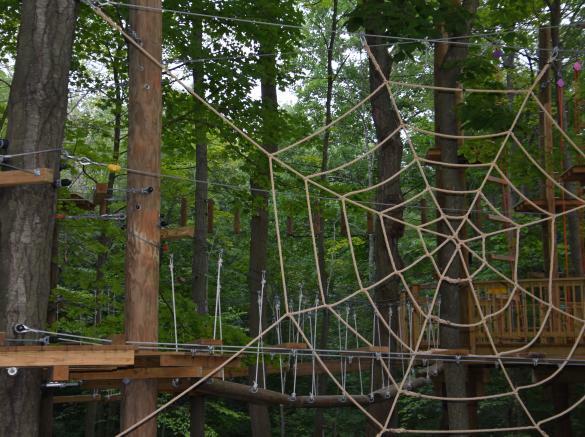 Crossing bridges, tight rope walks, tunnels and more, climbers take on aerial obstacle courses that can climb up to heights of more than 50ft above the forest floor. 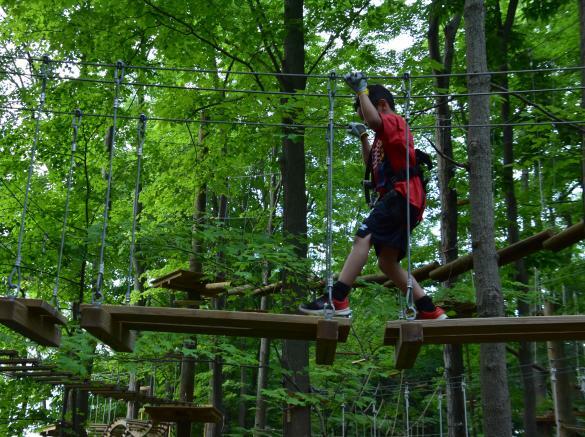 The choose-your-challenge experience is designed to be flexible and adaptable to a wide range of ages, experience levels and interests -from nervous beginner to expert athlete- making it the perfect place for birthday parties, family fun-days, youth-groups, team/corporate events, and so much more! 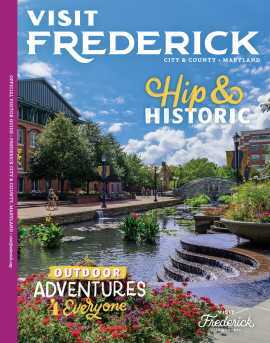 Located in Spring Ridge, just minutes from downtown Frederick and conveniently accessible off I-70; only 45 minutes from DC, Baltimore, Ashburn/Leesburg VA, Gettysburg PA and WVA. Wherever you are, your next great adventure is closer than you think! Opening Spring 2019 - we can't wait to show you the ropes! Advanced reservation group pricing available for large parties and special events. Call or book online, and follow us on FB/Instagram for updates and special offers!